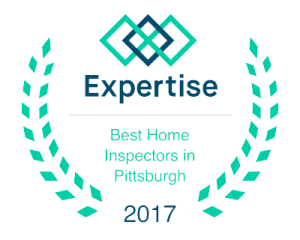 What Does a Pittsburgh Mold testing & Inspections Include? 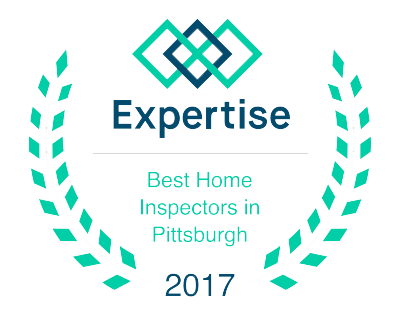 Allegiance Home Inspections is also a Pittsburgh Mold Inspector providing Pittsburgh Mold Testing & Inspections services including swab sampling and air sampling of the kitchen, bathrooms, basement, and other areas of concern. We’ll test interior walls with a moisture meter; excessive moisture is just inviting a mold invasion. 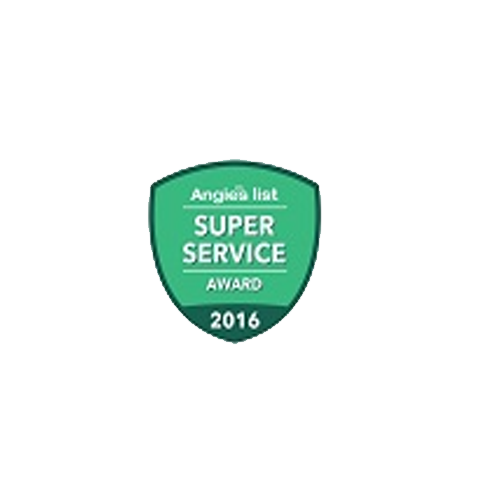 If mold is suspected, we will take indoor and outdoor air samples and send them to an outside testing laboratory. Health effects of mold in the Pittsburgh area. Mold can sneak into your Pittsburgh home wherever there’s moisture. It could come from a tiny leak in a pipe you didn’t even known existed. As it grows, it releases toxic spores that travel throughout your home – including the air your family is breathing. The health effects of mold exposure vary greatly and can easily be mistaken for other common ailments. Mold spores can irritate your sinuses and nasal passages, causing congestion. They can land in the lungs and aggravate asthma or other breathing symptoms. Severe cases can even cause memory loss, headaches, and other mental effects. Mold is especially dangerous to pregnant women, children, the elderly, and those with mold allergies or weakened immune systems. 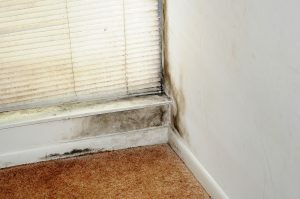 By the time mold is visible to the naked eye, the problem has reached an advanced stage. A professional Pittsburgh Mold Test/ Inspection from a Pittsburgh Certified Mold Inspector is an important step in safeguarding your family’s health. 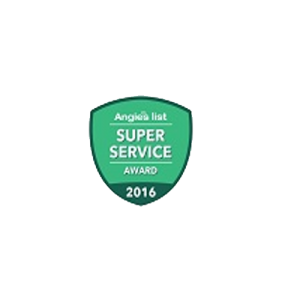 Contact us today for a free Pittsburgh Mold Test/ Inspection Consolation.